Hi everyone! 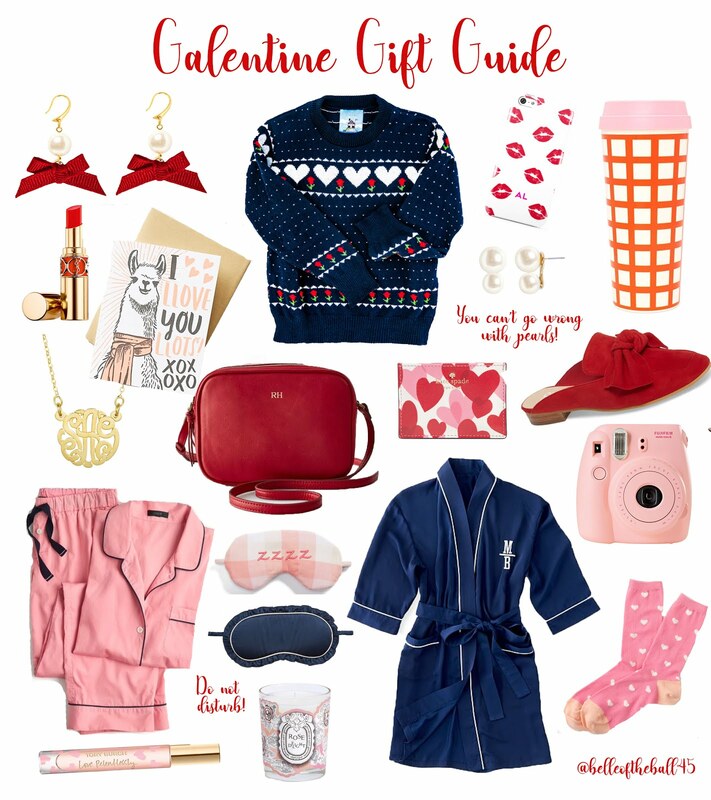 Valentine's day is just around the corner, and today I'm sharing a few gift ideas for your favorite gals. I absolutely love Valentines day! I mean who doesn't love flowers and chocolate. Pink and red are also two of my favorite colors so that makes love like Valentines Day even more!